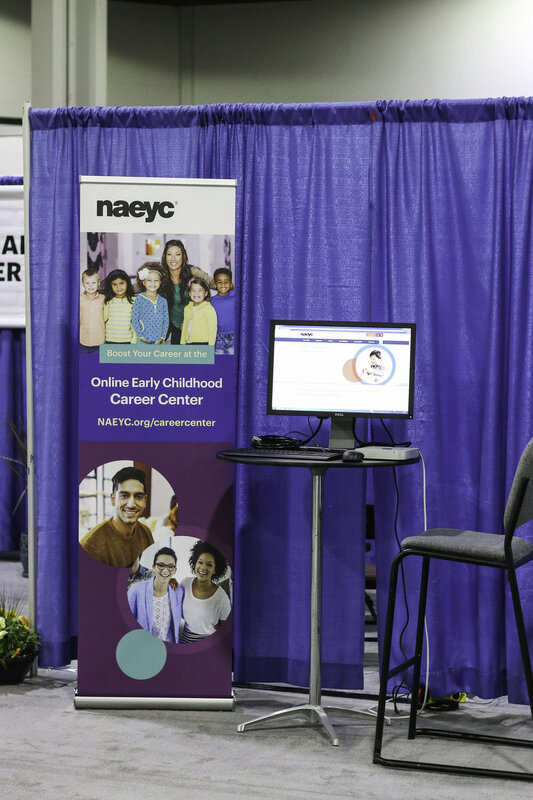 NAEYC promotes high-quality early learning for all children, birth through age 8, by connecting practice, policy, and research. They advance a diverse, dynamic early childhood profession and support all who care for, educate, and work on behalf of young children. 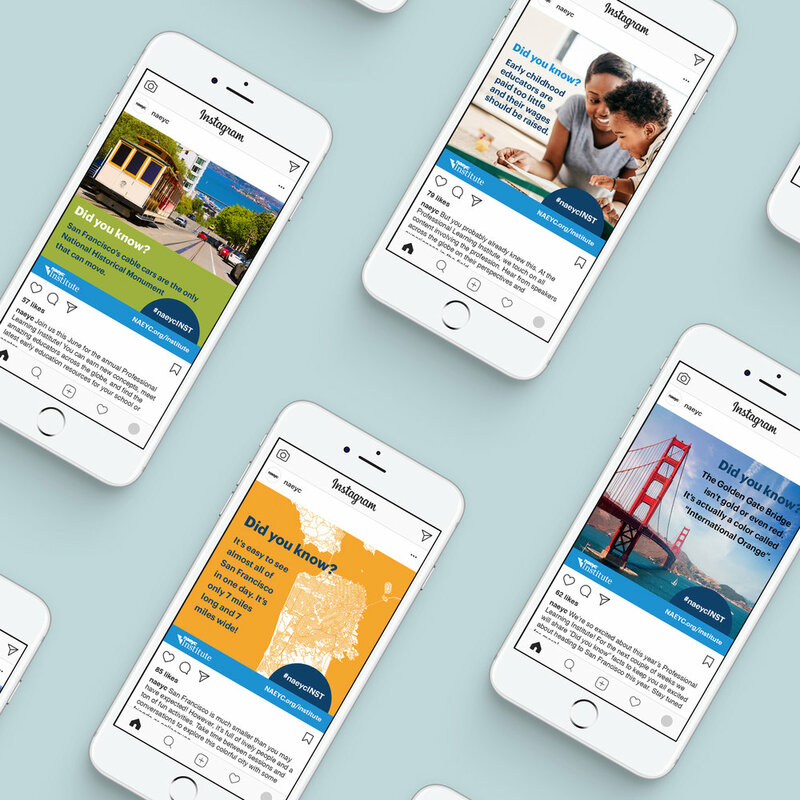 NAEYC produces several books and informational marketing pieces a year focusing on improving standards in the classroom and early childhood education field. Marketing ads are an integral element for attracting new members to the organization and promoting new material to current members. Facebook and Instagram were the primary social media outlets we focused on. 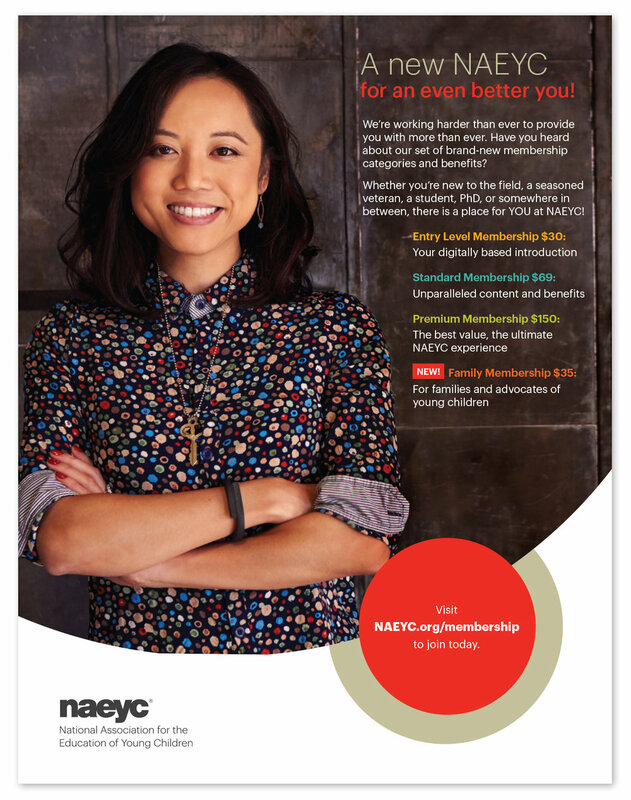 Teaching Young Children is a bimonthly publication from NAEYC focusing on preschool education and teachers. Volume 11.1 marks the beginning of the rebranded design. 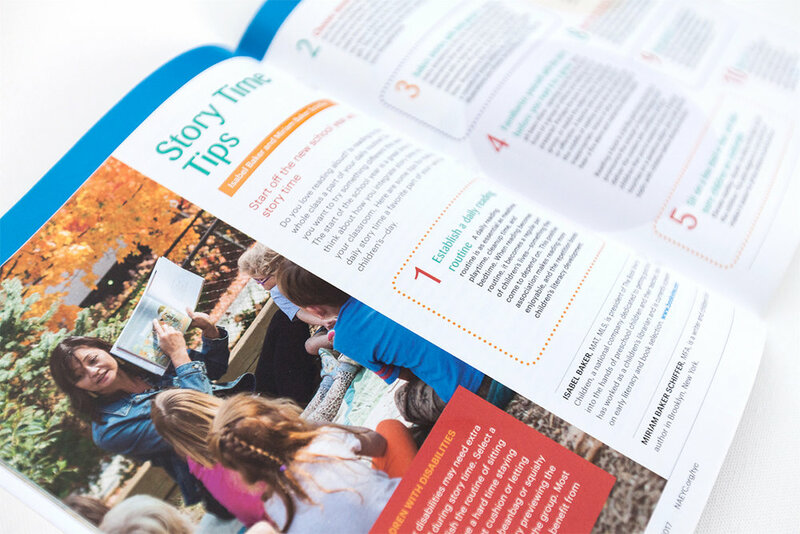 I redesigned the publication to freshen up the style and to align its branding with the overall NAEYC brand. TYC is available in both print and digital. 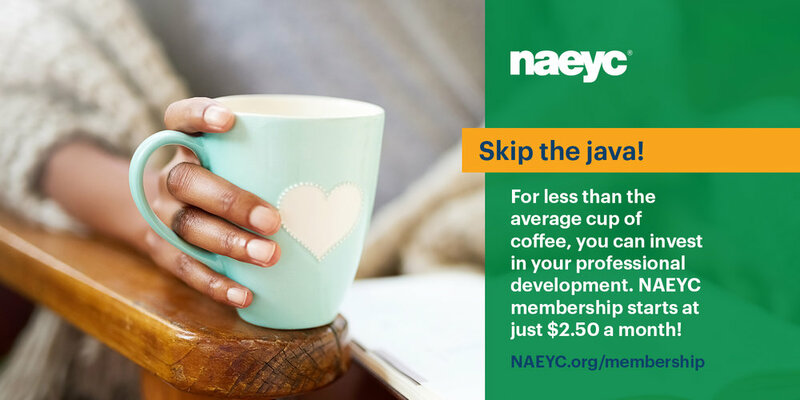 Each issue contains 10 to 15 articles and 4 to 5 ads promoting other NAEYC content or NAEYC sponsor content. 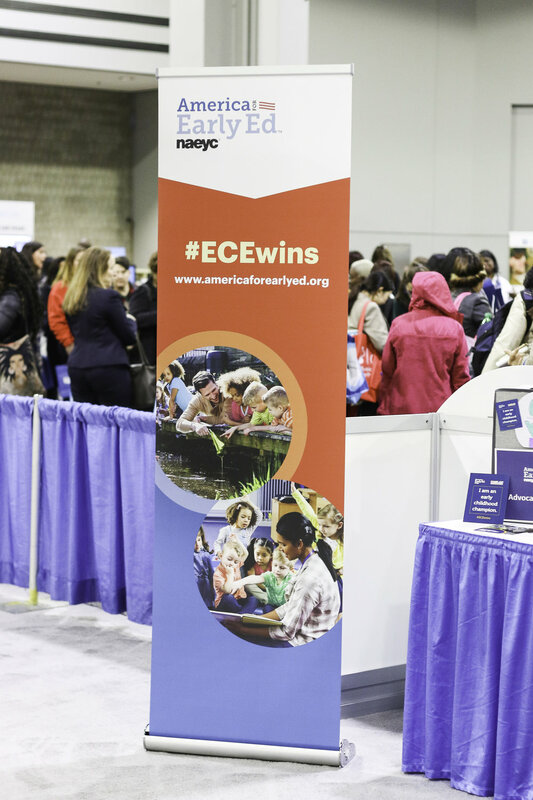 Photography is from the 2017 Annual NAEYC Conference in Atlanta, Georgia.